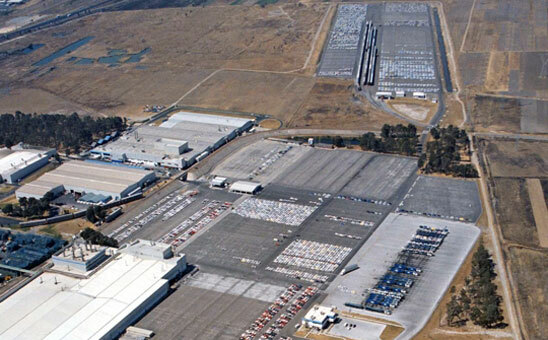 TransDevelopment provided complete engineering and construction management support for this expansion project at Volkswagen’s Puebla Assembly Plant. The distribution center, managed to coincide with the launch of the new Beetle, is capable to handle more than 400,000 vehicles annually. Due to the characteristics of the plant property and prior installations, the facility is separated into two operating areas: vehicles shipped by haul-away carrier (domestic and port distribution) and an area for vehicles shipped by rail (exports to the U.S. and Canada). The all-new 45-acre rail shipping facility spots 60 multilevels, with high-mast lighting throughout and includes buildings for locomotive maintenance and operations support. The haul-away area has a 40-truck position plaza and a two-story 3,000-sq. ft. administration building.